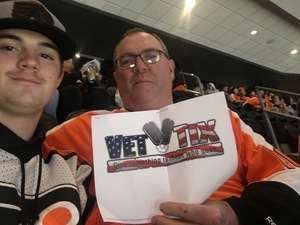 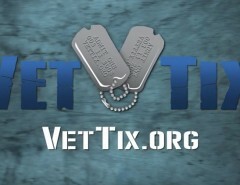 Thank you to Vettix and the Philadelphia Flyers for these great tickets. 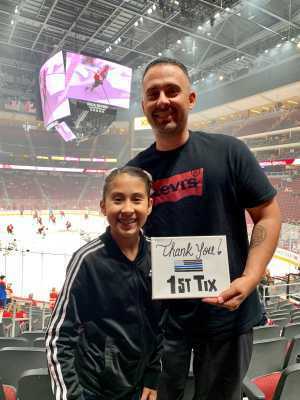 My son and I had a great time sharing the game with other vets seated around us. 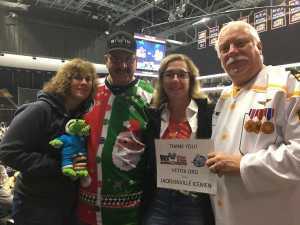 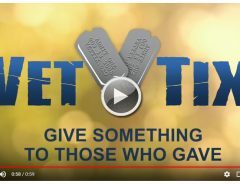 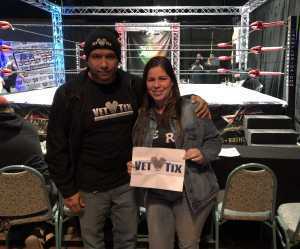 The game was great thank you Jacksonville Icemen - ECHL and VetTix for the tickets.